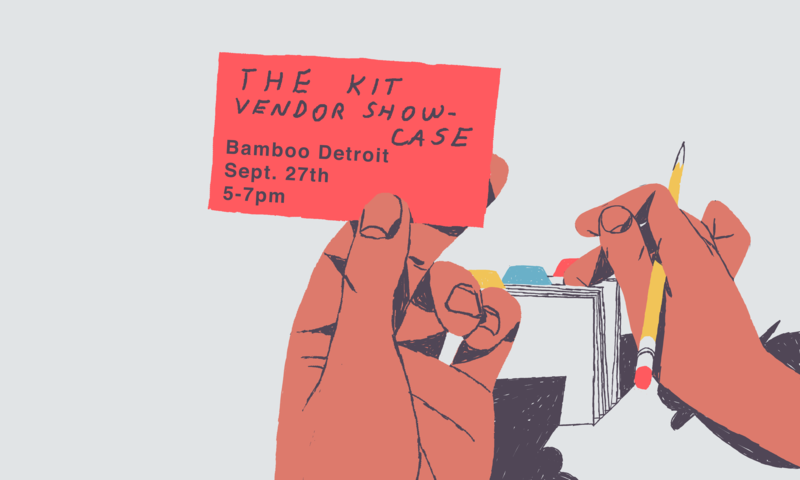 Join us for an after-hours showcase with some of Detroit’s best local and regional printers, suppliers and design-related services at The Kit Vendor Showcase! Meet and connect with local reps in person, together with fellow designers. AIGA Detroit created The Kit design resource database in order to help designers in the Detroit area explore and source all their design & production needs. The Vendor Showcase is a way to build those connections with local design resources in real life!